Superior customer service is only possible with accessibility and responsiveness. That’s why we operate our own 24/7 call center staffed with more than 150 PMA employees. 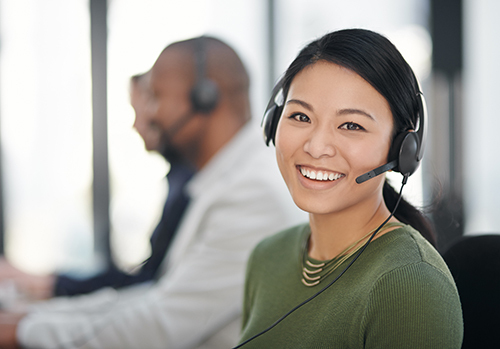 With a relentless focus on providing round-the-clock customer service, our CSC’s culture is one of accountability, teamwork, and performance—so every day, every employee is working hard for you. What makes our Customer Service Center different? Our call center personnel are experts in medical bill handling and know firsthand PMA’s systems and processes. They handle inquiries from injured workers and providers, and give our claims professionals more time to focus on managing other important aspects of their claims, such as litigation management, compensability, return to work, subrogation, and more.